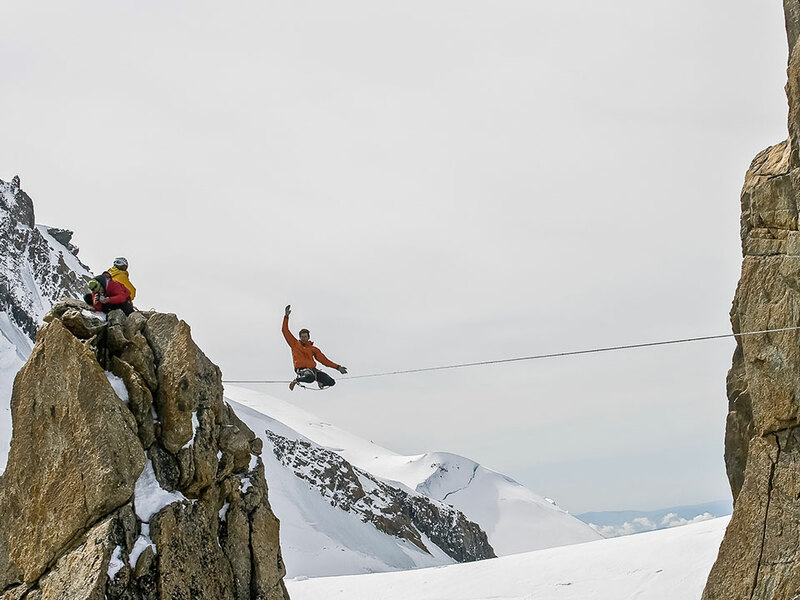 It is the first movie with Seb Montaz released in 2010 with the original crew : Julien Millot, Tancrède Melet, Antoine Moineville and Sébastien Brugalla. 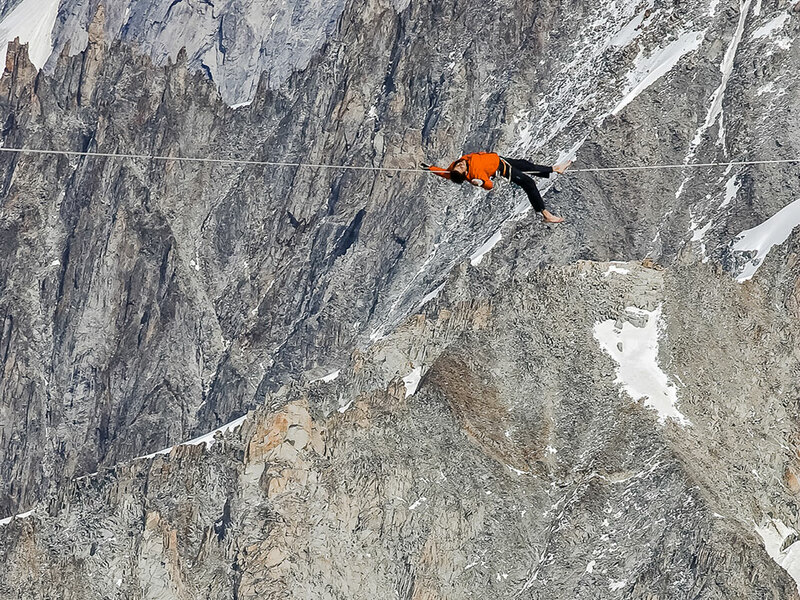 It tells the combination of mountaineering and highlining. The team called themselves the Skyliners after the movie was released.